Councilman David Marks and the Northeast Area Educational Advisory Council will hold a community meeting to discuss next steps in getting relief for the overcrowded Perry Hall Middle School. The meeting will also address the long-term goal of building a new northeastern high school. The meeting will be held on Thursday, October 6, at 6 p.m. in the Perry Hall High School cafeteria (4601 Ebenezer Road). The meeting will be postponed in the event of a cancellation of schools that day. According to Baltimore County Public Schools, Perry Hall Middle School’s enrollment is expected to climb to 2,048 students by 2024. 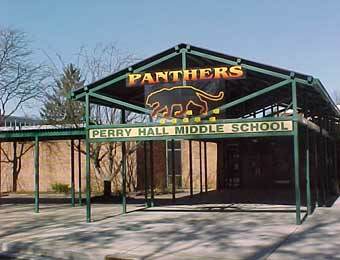 Perry Hall High School’s enrollment will jump to 2,498 students in 2024. “If you care about this issue, we need parents to become engaged,” commented Julie Henn, chair of the Northeast Area Educational Advisory Council.